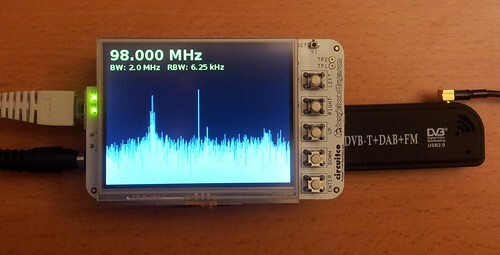 Various projects and hacks using the Beaglebone – a low cost, high-expansion and hacker friendly embedded computer module based on the Texas Instrument AM3359 chip. See my Beaglebone photos on Flickr or my Beaglebone videos on YouTube. Today I found myself in a situation where I needed the latest Gstreamer 1.4.3 on a Beaglebone running a console image by Robert C. Nelson based on Debian Wheezy. Debian Wheezy comes with the old Gstreamer 0.10 and as far as I could tell the new gstreamer isn’t even available through backports. It is however available in Debian Jessie (testing).